CellCon’s new range of preengineered production modules come with the capacity you need to quickly create the most cost-effective flexible machining system ever to hit the production floor! The Cellular Concepts 500 Frame Platen CNC offers a custom machine to high production applications. 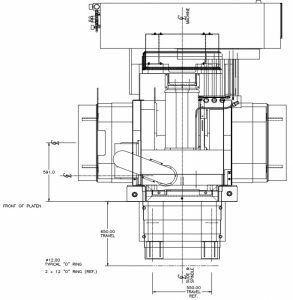 Mount your own special high speed spindle or multi drill head to this unit for an engineered solution to your machine needs. CellCon uses GE Fanuc CNC control & drive system with AC brushless motors. Interface options for safety interlocks, I/O for clear to index position, tool change capability, and PLC integration offer plug & play integration. 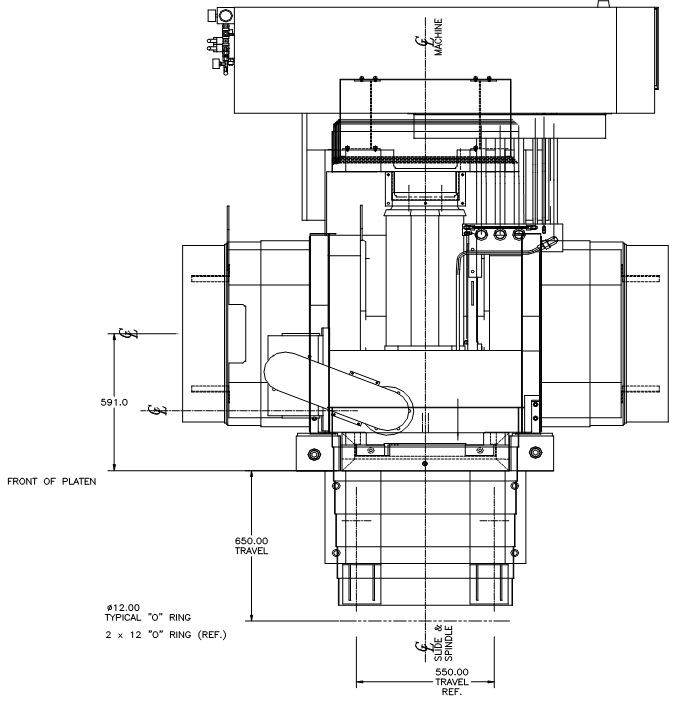 Standard control features include rigid tapping, helical interpolation, polar coordinates, and additional work offsets. Cell Con’s new shelf style mount can be mounted to any base for custom configurations and uses in a truly flexible system. Optional flood coolant plumbing and coolant thru tool plumbing available. 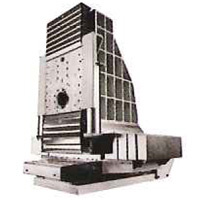 CellCon will work with you to supply the production modules you need, larger or smaller, with or without CNC, with a full range of spindle options. Because the equipment is pre-engineered and pretested, it can be delivered quickly, ready to plug and play. 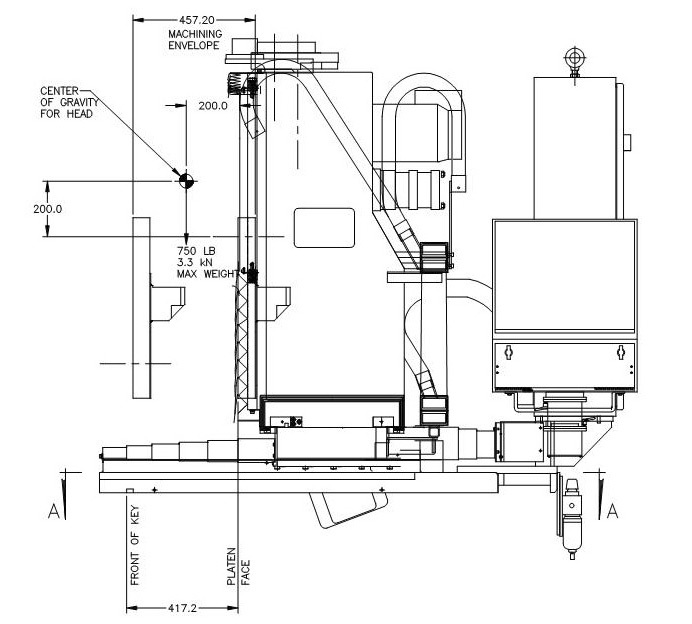 Based on the modular building block concept, the CellCon systems begin with a selection of frame sizes which serve as platforms for complete 3-axis CNC machining stations for in-line transfer systems, dial machines or cells. 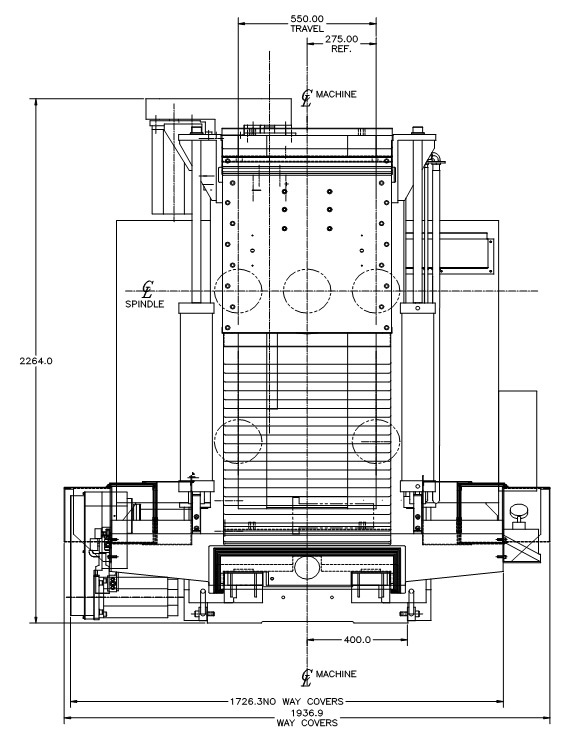 We will 1- check the specifications for each frame size range and match it to your production needs and then 2- select a spindle style that best suits your application (horizontal, turret head, vertical or platen). It’s that simple! Max Thrust “Z”: 3000 lbs. Max Thrust “X-Y”: 1200 lbs. Axis Control 3 axis simultaneous std. 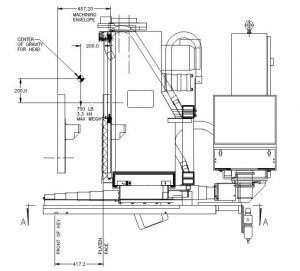 500 PLAT: The basic 500 frame system, supplied without spindle, capable of accepting custom heads for job specific applications including gauging heads and multi-spindle heads. 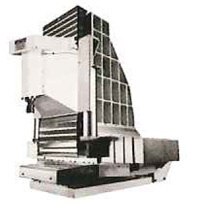 H-30 Shelf Unit: 50 taper, 30-hp capable horizontal spindle; automatic drawbar and options including coolant through spindle; spindle speed ranges up to 8,000 RPM. 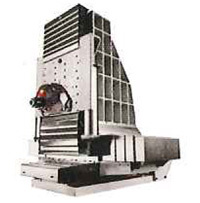 Custom spindles with speeds above 20,000 RPM are available as options. THH-15 Shelf Unit: HSK 80 or ABS 50 spindle style, 6-station, turret head with 15-hp capability; 2.9 second tool change time; coolant through spindle; spindle speed ranges up to 8,000 RPM. 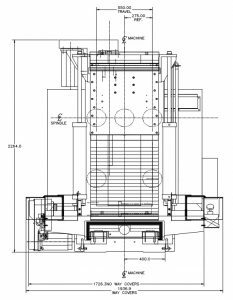 v-7.5 Shelf Unit: 50-taper, 15 HP capable vertical spindle; automatic drawbar and options including coolant through spindle.